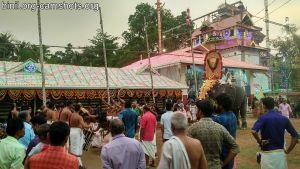 Sree Vada Kurumba Kavu Devi Temple is located in Thiroor, Thrissur district, Kerala State, South India. Its around around 8 kms away from Thrissur town on the way to Wadakanchery. The temple is dedicated to the goddess Bhadrakali. 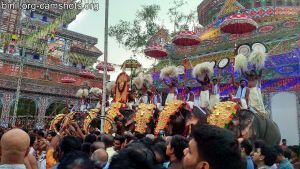 The temple is open from 5am to 11am, 5pm to 7.30pm. The annual Vela festival is observed in Kumbham month, it last 3 days – each day vela is by a different desam. First day celebration (Revathi Vela) by Thiroor/Pottore Desam. 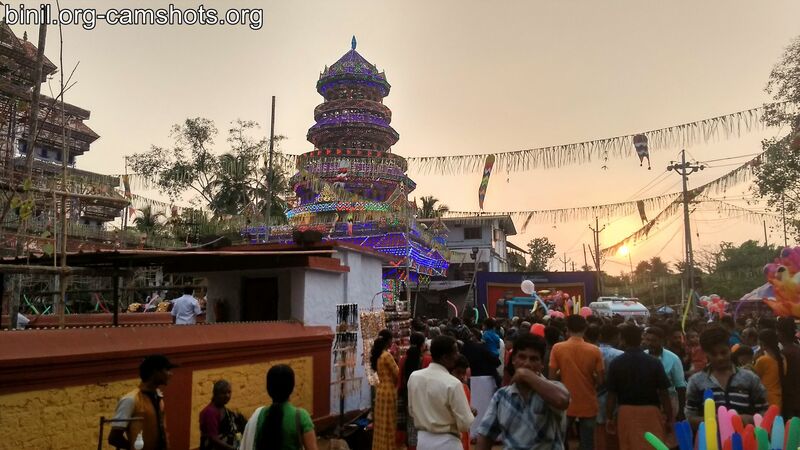 The second day’s festival (Aswathi Vela) by Kolazhy Desam. 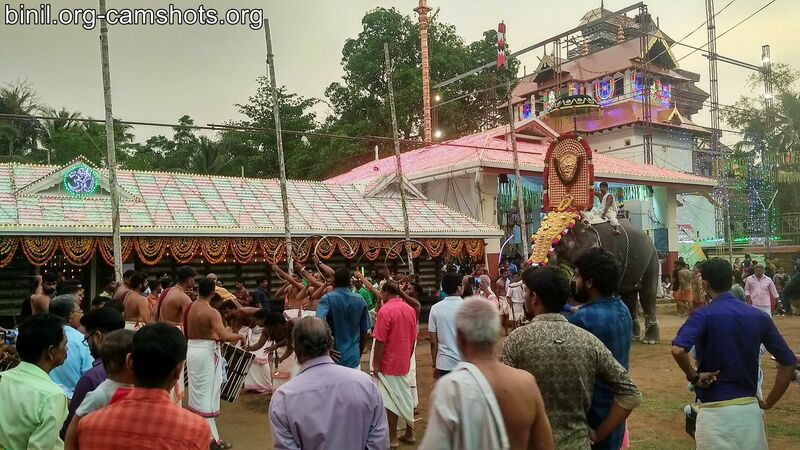 Third day’s festival (Bharani Vela) by Mulangunnathukavu Desam. 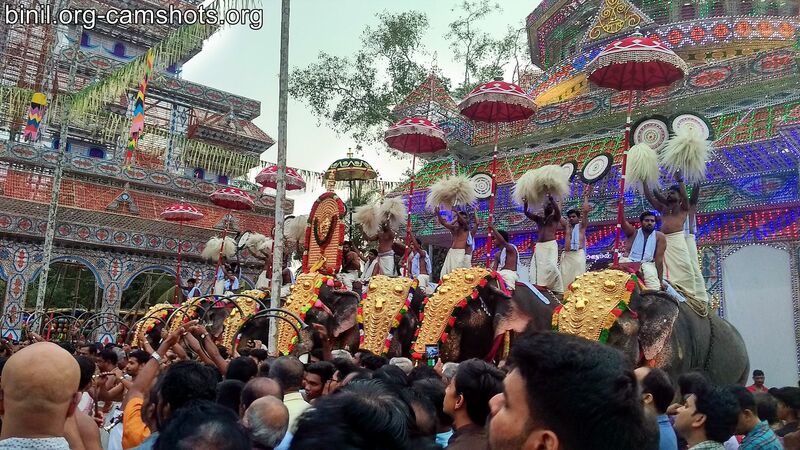 Below are some of the pictures of this temple and festivals. 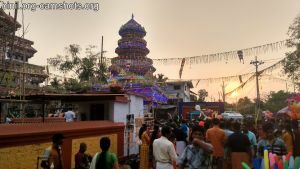 Below are pictures taken on 9th March 2019 on the occasion of Revathi Vela by Pottore Desam.